This simple idea came to me when I bought a pack of black card in the poundshop last week. We read every evening, this is an essential element of our evening routine. 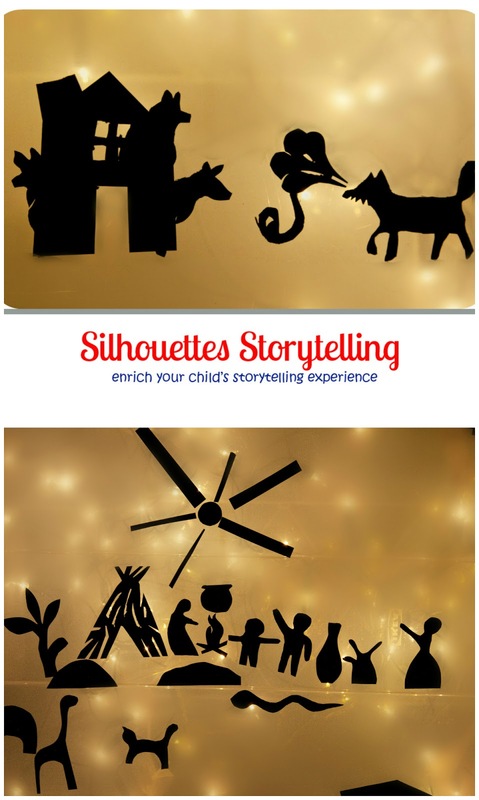 The Silhouettes Storytelling can be a great variety to everyday reading experience. It helps develop child's storytelling skills, memory, imagination. 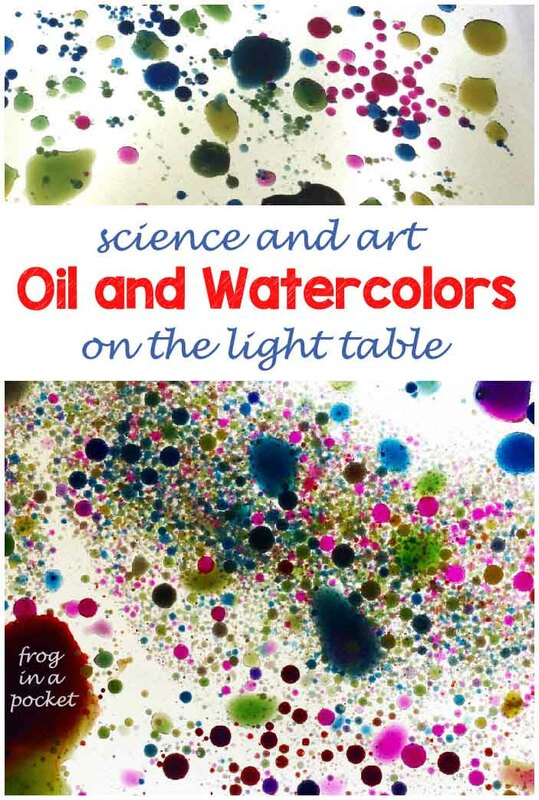 All you need is a lightbox (and you don't even need an expensive one! Just use a plastic box with christmas lights inside - it works great!) 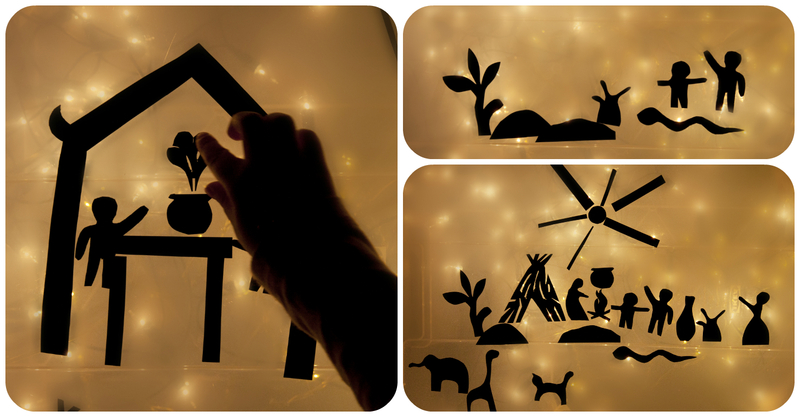 and pre-cut silhouette shapes. The shapes don't have to be detailed and perfect - just believe in your child's imagination! Think of a story you would like to tell and cut out main characters and props. I chose "The Three Little Pigs" - well-known and liked by Mr Frog. And Mr Frog really loved it! We sat together in the dark room looking at the changing silhouettes while I read the story and set silhouettes on the light box. He was so happy to join in...well, he actually told me the story again when I finished :) I was surprised how well he can retell the story, with language he used and creative modifications he made in the story! This evening storytelling experience can engage a child (and parent) for a long time! It helps develop child's language, listening skills, imagination, creative storytelling skills and memory - so much learning in it! 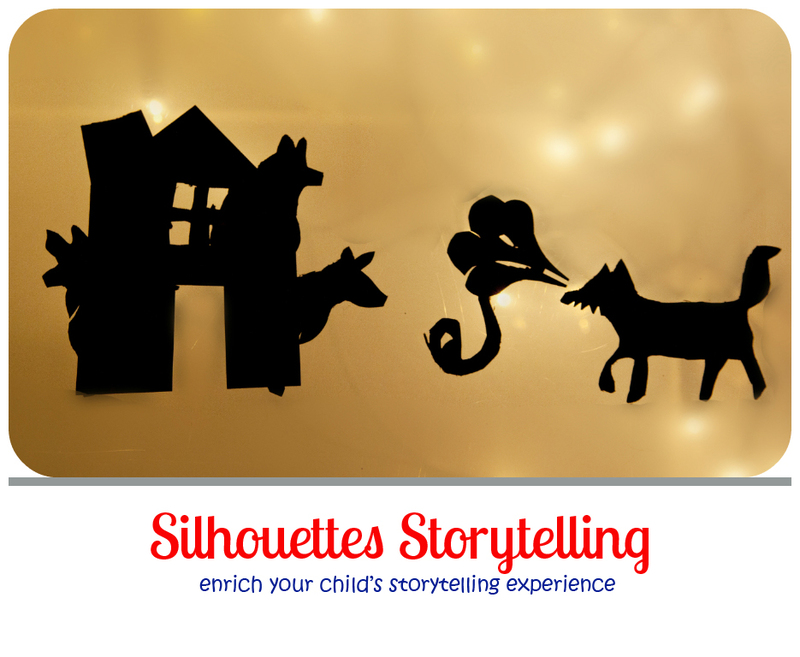 Make sure you use a well-known story for the beginning and prepare set of random silhouettes for child to create own stories as well. Encourage child to join in - set the scene, ask questions what will happen next. And you can have a special journal to write down child's own stories to read them together later. Labels: Evening Play, Learning, Light Table, Literacy. These are absolutely lovely! I like your idea of using a plastic box with Christmas lights too- very frugal! I totally believe in using story props, but this is just a whole new dimension! 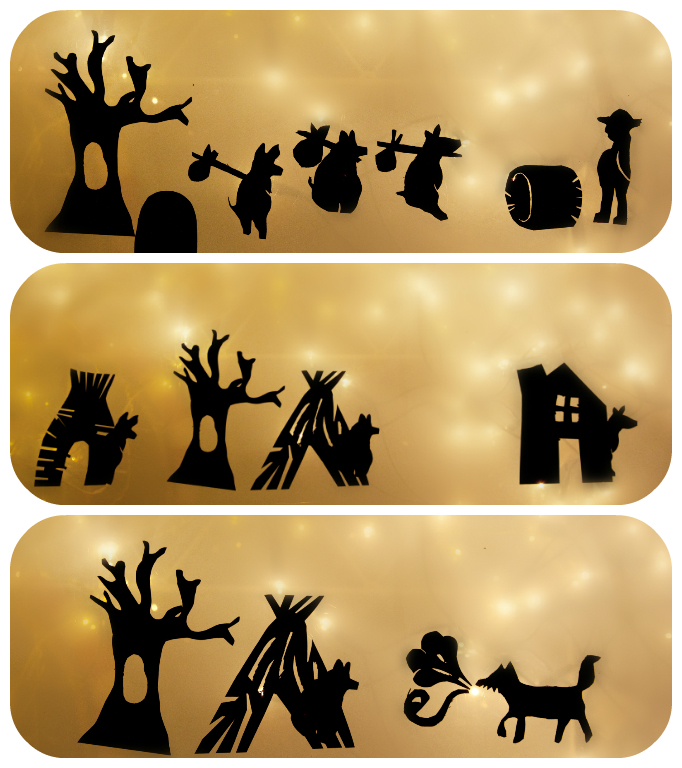 I come from Malaysia, and back home, this kind of silhouette story telling is called "wayang kulit". Thanks for such an awesome idea!! Sharing and pinned!